Macnica Cytech, one of the fastest growing distributors of electronic components in Hong Kong has partnered with Hyperstone to increase reach across the Asia Pacific region. Konstanz, Germany, 14. May 2018 – To increase the company’s presence across Asia, Hyperstone announced that it has appointed Cytronic, a division of Macnica Cytech as its new distributor for its NAND Flash controller products throughout mainland China and Hong Kong. Macnica Cytech is well known within the semiconductor industry for their high quality product line-up as well as their technical competence. This partnership will not only increase Hyperstone’s reach but also their support base across a range of industrial markets in the Asia Pacific regions. 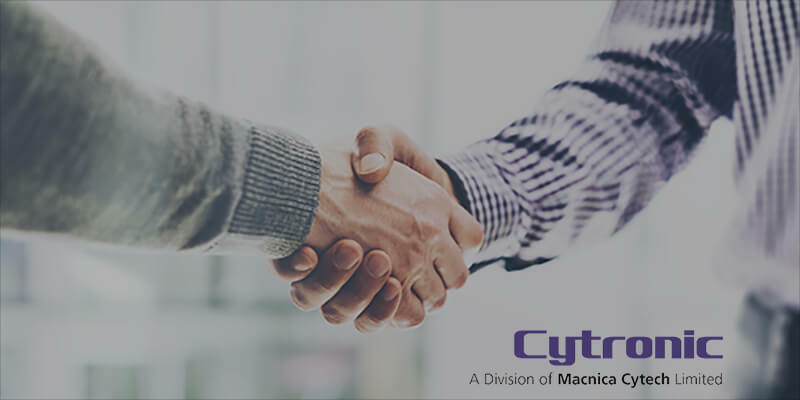 “Macnica Cytech has established itself as significant distributor of electronic and semiconductor components over the last two decades,” claims Johnny Chan, CEO & President. “The partnership with Hyperstone allows us to expand our product portfolio to include industrial grade Flash controllers and ultimately, offer our customers a simple path to ensure a complete solution. We select our partners based on core competence, technical support and a unique point of difference. Hyperstone focus on superior wear levelling, data retention and power-fail robustness makes them a strong candidate in the semiconductor industry and we look forward to a prosperous future supporting them”.